The USDA may be involved in insect farming through their Animal and Plant Health Inspection Service (APHIS) agency. For example, if you want to import a new species that is not currently in the US, you would need to contact APHIS. It is my understanding that current insect for feed farms don’t really interact with APHIS but I just might be unaware. State and local regulations is another can of worms. Ideally, federal agencies responsible for food safety and security will provide leadership to state and local authorities. 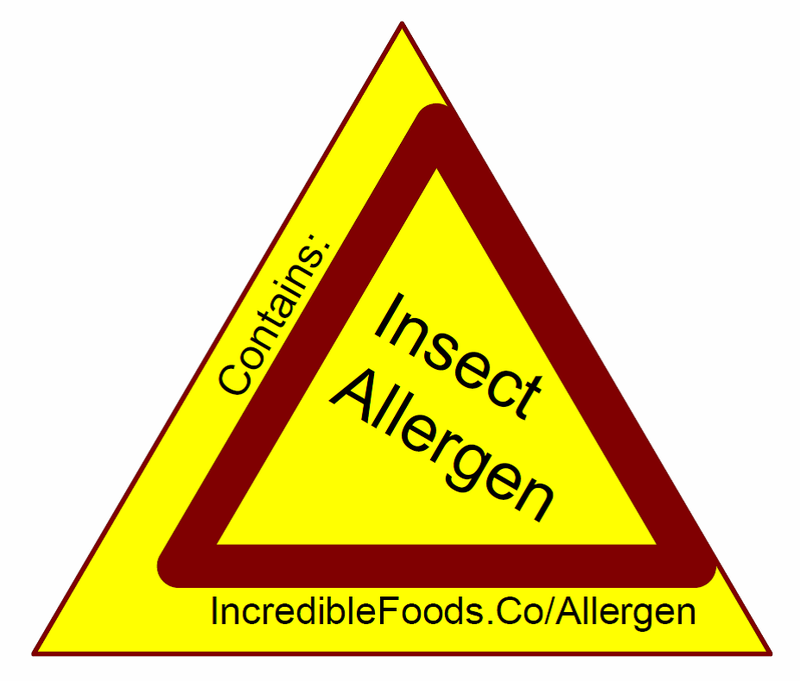 This entry was posted in Regulations and tagged edible insects, fda, regulation, usda on March 1, 2014 by Bob. I have looked into buying canned insects for using in recipes. Cricket salad on toasted bread anyone? But I could not find any canned insects. Thailand Unique has canned insects and there is the Can–O line of products from Zoo Med’s (pet food supplier). These are just dried insects put into cans! Compare dehydrated chicken that you would find in Ramen noodle cups to canned chicken. The quality is much better in a canned product. Insects will spoil in ambient condition without processing. Dehydration is a great option for food preservation. I think that canning is even better. Canned insects will have a long shelf life, are safe, have high nutritional quality and are easy to use. I would love to have a few cans of meal worms or crickets in my fallout shelter (if I had one). The process would be similar to canning chicken or other meat. I recommend blanching first then putting insect into jars and topping it off with seasoned water. Process the jars for 90 minutes at 15 PSI. 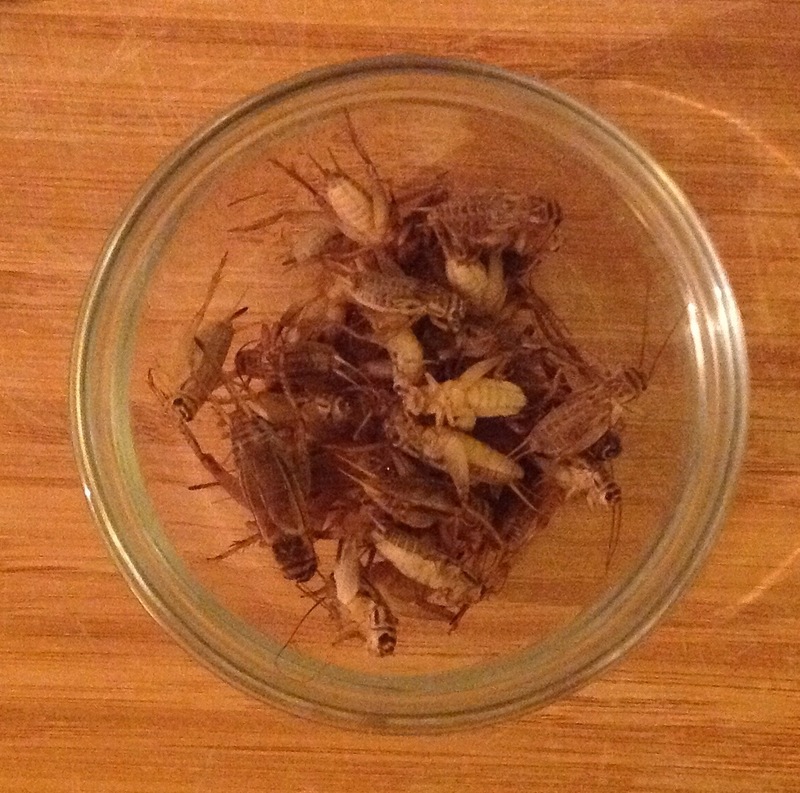 While we are on the topic of food preservation, freezing is also a great way to store insects. The best analogy for freezing insects is freezing shrimp. Cook them first or not. Just pop them out of your freezer when you are ready to cook them. This entry was posted in Product Development and tagged Canning, dehydration, edible insects, food preservation, freezing on January 17, 2014 by Bob. The practice of eating insects as food is know as entomaphagy (insect + to eat). 2 Billion people around the world regularly consume insects as part of their diets. There are two key benifits to consuming bugs. Insects are an excellent source of nutrition. Farm raised insects are environmentally friendly compared to traditional livestock. Common insects as food are meal worms and crickets. There are hundreds of insects around the world but these are somewhat familiar and can be raised in the USA. Most North Americans do not eat insects. Lets explore why and find out what we can do to incorporate insects into America’s diet. This entry was posted in Business, Farming, Product Development, Regulations and tagged Diet, edible insects, Entomophagy, Why on January 15, 2014 by Bob.